The two-member NCLAT bench, led by its chairperson justice SJ Mukhopadhaya, said in that event, the lenders should have referred the matter to the Insolvency and Bankruptcy Board of India (IBBI). The bench, which is hearing cross petitions filed by Binani Cement’s suitors — UltraTech Cement and Rajputana Properties — will next hear the case of August 24. Section 30 (2) (B) of the Insolvency and Bankruptcy Code (IBC) makes it mandatory for the resolution applicant to provide for the payment of the debts of operational creditors in the resolution plan. 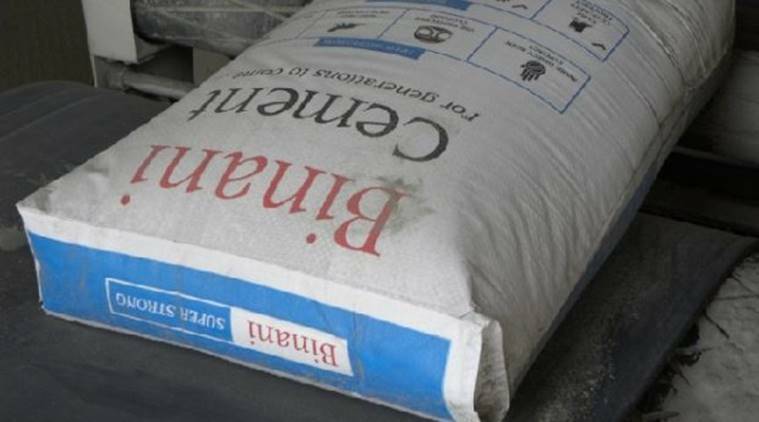 On July 2, the Supreme Court had asked the appellate tribunal to decide all issues related to the Binani Cement insolvency case, including the eligibility criteria of UltraTech Cement to file a revised bid.